In 1903, Amédée was a farmer at Lot 3 Concession 9 Clarence Township. In 1913, on the birth record of his son Jules, his residence is listed as Lot 3, Concession 10. Pierre Jules Joanis (1843-1927) worked for more than 50 years in the sawmilling industry on the Ottawa River and in Eastern Ontario. 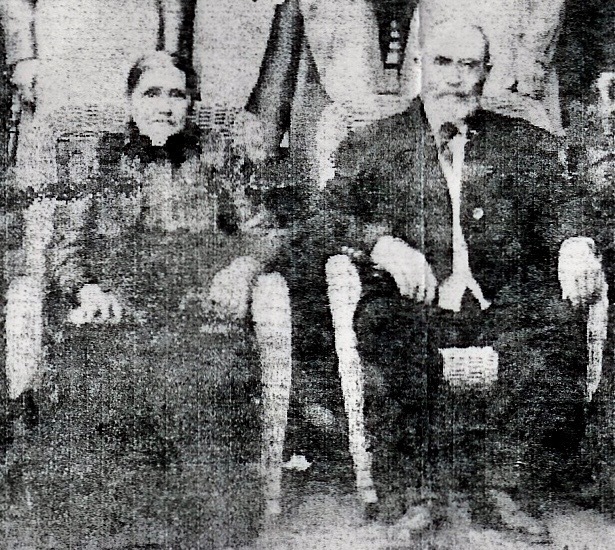 He was a millwright, farmer and leading citizen of Rockland and Clarence Creek. 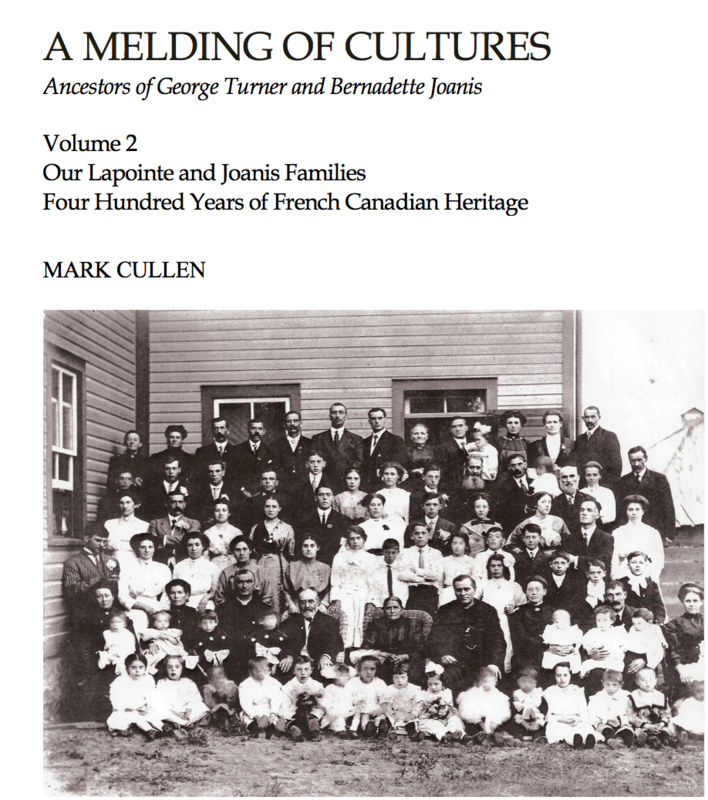 Excerpt from A Melding of Cultures Ancestors of George Turner and Bernadette Joanis, Volume 2: Our Lapointe and Joanis Ancestors Four Hundred Years of French Canadian Heritage, Mark Cullen, Vancouver, 2018, pp 94-111, 213-226 and 261. [S121] Baptisms St-Jean-Baptiste, L'Orignal, SFOHG 1992, 361. [S100] Tres Sainte Trinite Rockland Ontario 1889-1988 Lemieux Publisher 1991, 124. [S227] Marriages de l'Outaouais, Vol V, Publication B. Pontbriand, 1972, 57. [S227] Marriages de l'Outaouais, Vol V, Publication B. Pontbriand, 1972, 92.